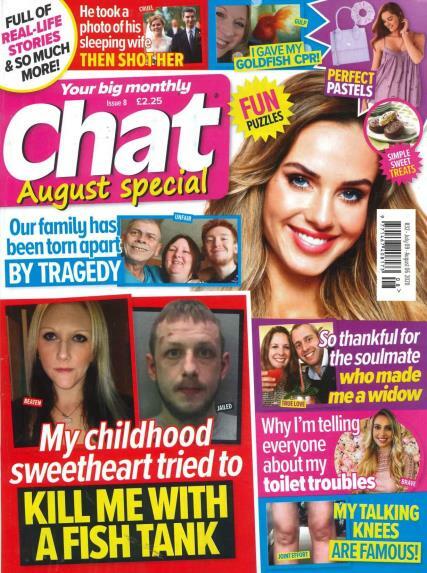 Chat Passion Series is a monhtly spin off from one of Britains best selling magazines 'Chat'. Buy a single copy or subscription to Chat Passion Series magazine. Each issue has a mix of puzzles and horoscopes as well as the real life stories of readers. Buy a single issue of Chat Passion Series from Unique Magazines today or subscribe to make sure you never miss an issue.